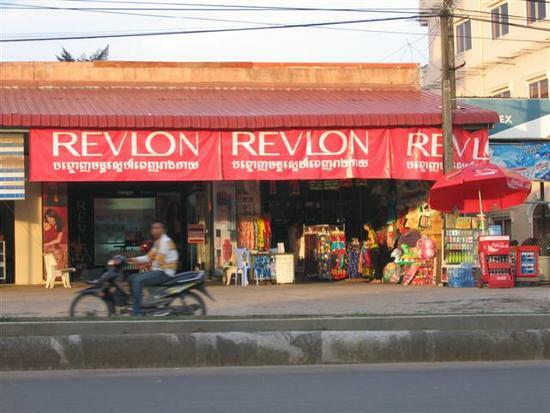 Sihanoukville does not offer shopping comparable to Phnom Penh or Siem Reap, but the town�s shopping opportunities are quickly growing. In addition to the main market, there are several convenience stores, a few souvenir shops, clothing and swim wear shops, a couple of book stores, silver and fine jewelry and more. Phsar Leu (Upper Market) is the largest traditional in town. When people refer to �the market�, they mean this one - a newly constructed, dimly lit, roofed expanse of booths and stalls vending everything from fresh meat and vegetables to clothing, auto parts, jewelry, etc. Opens and closes with the sun. Lots and lots of clothing shops here. Many places specialize in beachwear. At the central market, you can find just about anything. Along the main street in town, they have more expensive clothing. And at the beaches, lots of places with swim suits. Check out Thread Locks for used clothing, books and other stuff. At the market, on the street, at the beach. Khmer people like to eat about 10 small meals a day. 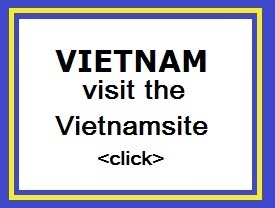 You'll find an amazing variety of fruits, meats, and vegetables here. Spices, however, are hard to find, unless you include MSG as a spice. Many fresh foods can't be imported into other countries, but Kampot (Cambodia) Pepper is one you usually don't have any trouble with. Like hair that is. 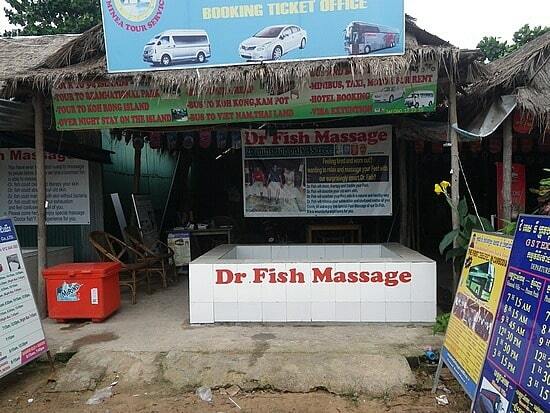 Lots of Massage places around town. Also, many "Spas" and hairdressers. Take a break at Galaxy Cinema and watch a movie or play video games. 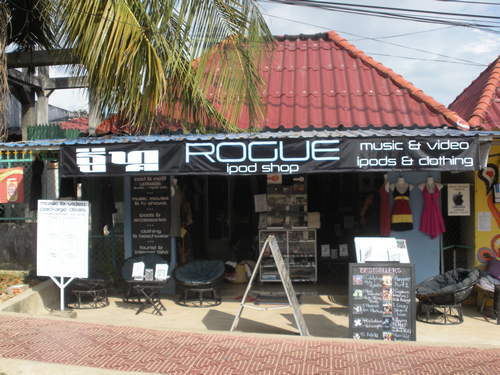 Rogue iPod offers iPod sales and related services.... Or just stop by to get a quick and painless? Cambodian Tattoo around Serendipity Beach. Photos from your digital camera in hours for only 10 cents each, downtown.